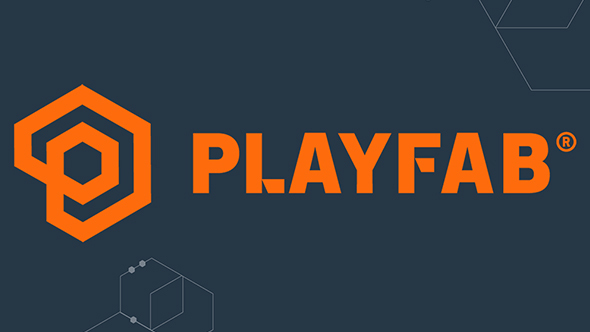 In an astounding coincidence of timing, Microsoft have announced they’ve acquired cloud platform provider PlayFab. The acquisition bolsters Microsoft’s development of cloud infrastructure with Azure, and PlayFab’s tools have aided in the production of games across PC, consoles, and mobile devices. Get creative with the best sandbox games on PC. 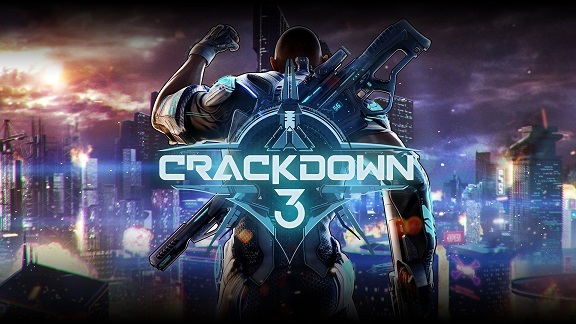 The timing of the announcement, of course, is especially interesting in light of today’s rumors about Microsoft’s interest in acquiring game companies such as EA, Valve, or PUBG Corp. But that’s almost certainly coincidental. Microsoft are expanding their investments in game development, and as much as that means (potentially) acquiring new studios, it also means expanding the range of services and infrastructure they have to support their efforts. Development on Microsoft’s scale means a big focus on service style games, and with things like the recent announcement of Xbox Game Pass featuring all first-party titles on release day, you can see Microsoft’s gaming division trending away from $60 retail launches.